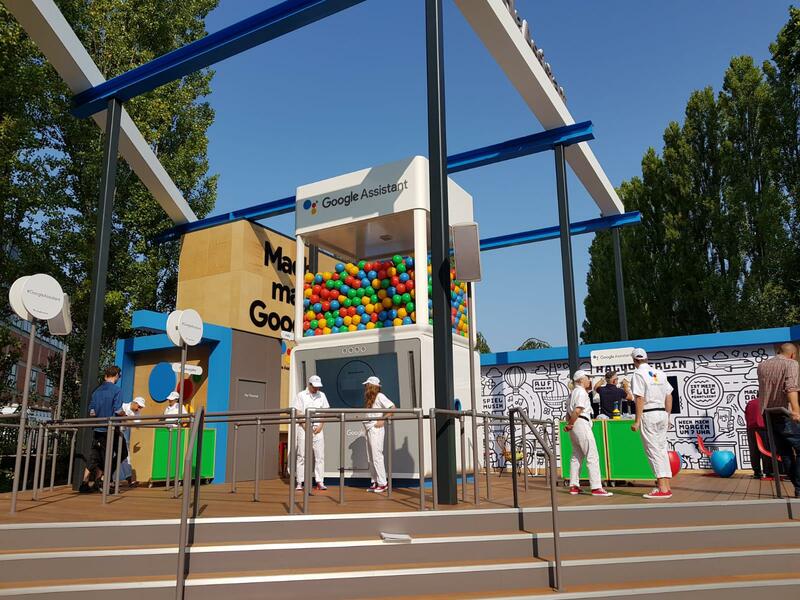 We were appointed by our agency client Jack Morton to provide the team for Google at IFA 2018. 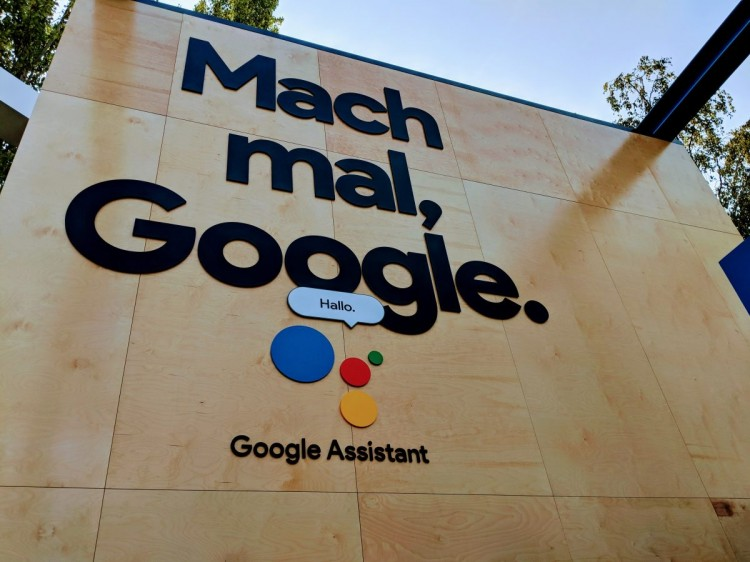 In addition to Google's own Android and Assistant stands at the Exhibition, they were also offering each of the companies at the show support should their product have Google Assistant built into it. Kru Live provided a team of 100 team members per day across three training and press days and six live dates. Totalling 900 staffing days. Each of the team members were carefully selected based on their ability to work with tech, bringing heaps of energy on long days and their flexibility to work across various stands were needed across the exhibition. Across the exhibition we achieved 100% coverage of 900 staffing days, utilising complimentary reserve ambassadors to support where needed. The client was extremely happy with the team, we have since gone on to be recommended to Google in Germany to work with their agency there on events from October to December this year!